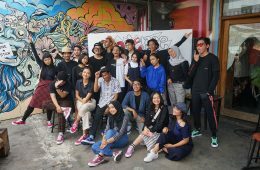 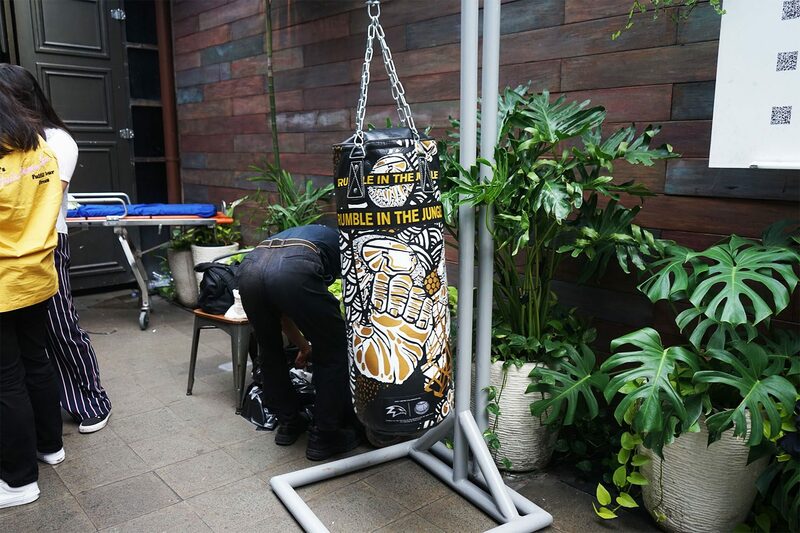 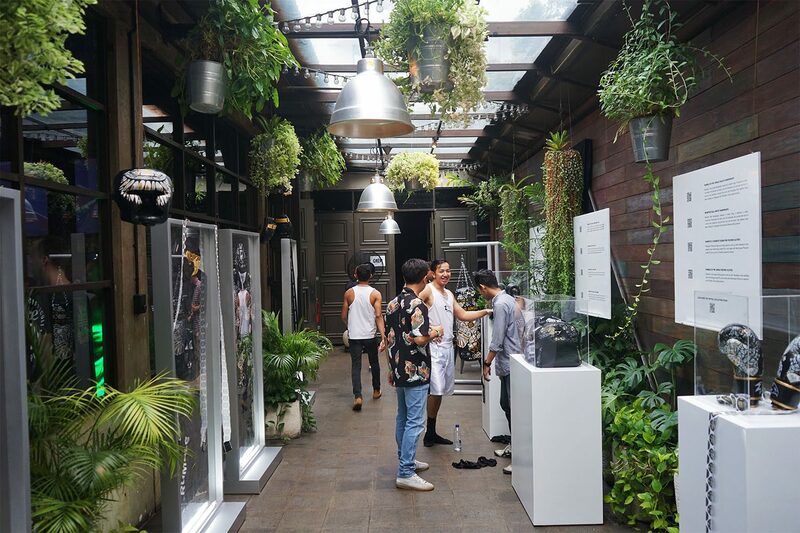 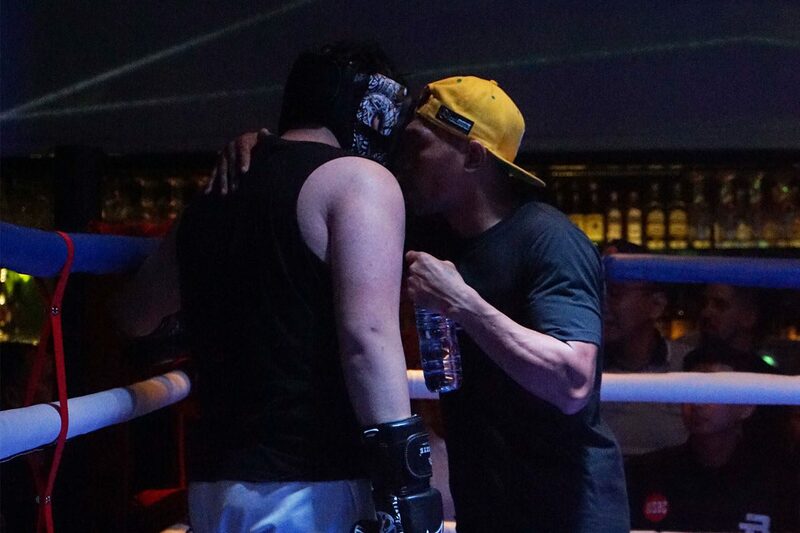 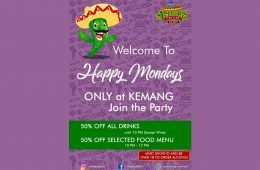 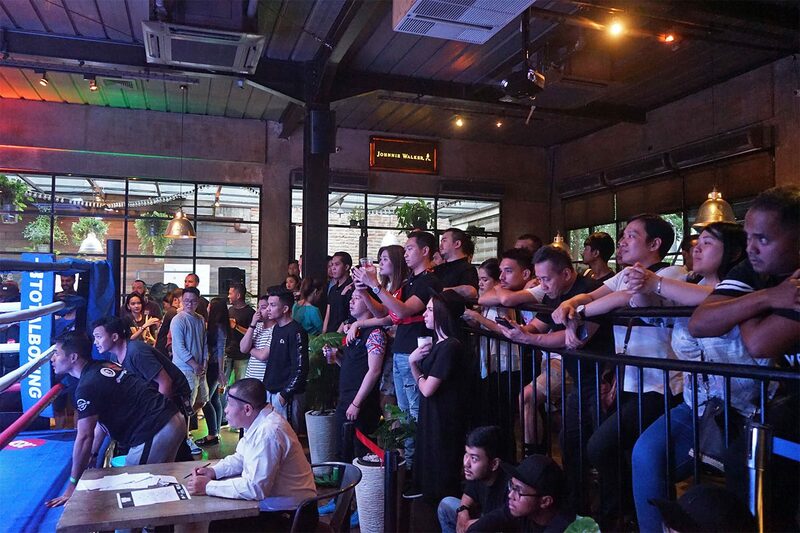 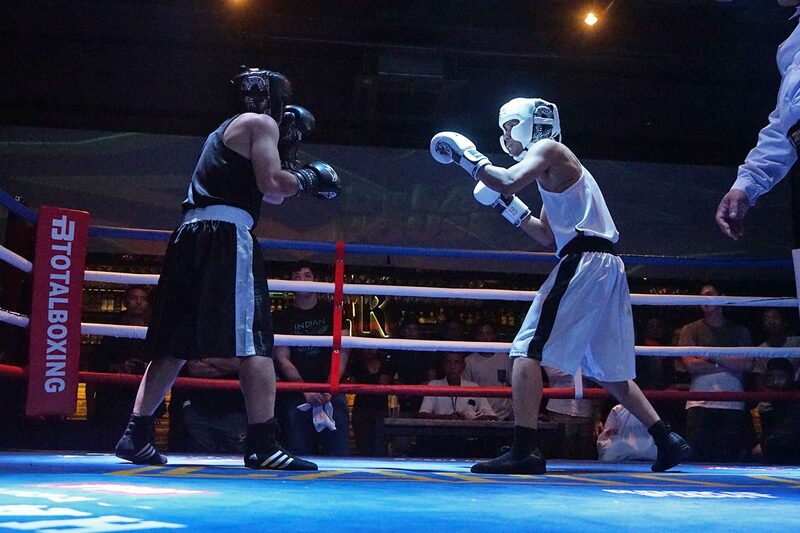 Transforming De La House’s Parc 19 Kemang into a boxing field, Hawkeye Fightwear in partnership with Total Boxing managed to organize their first Rookie Fight event, ‘Rumble in the Jungle’. 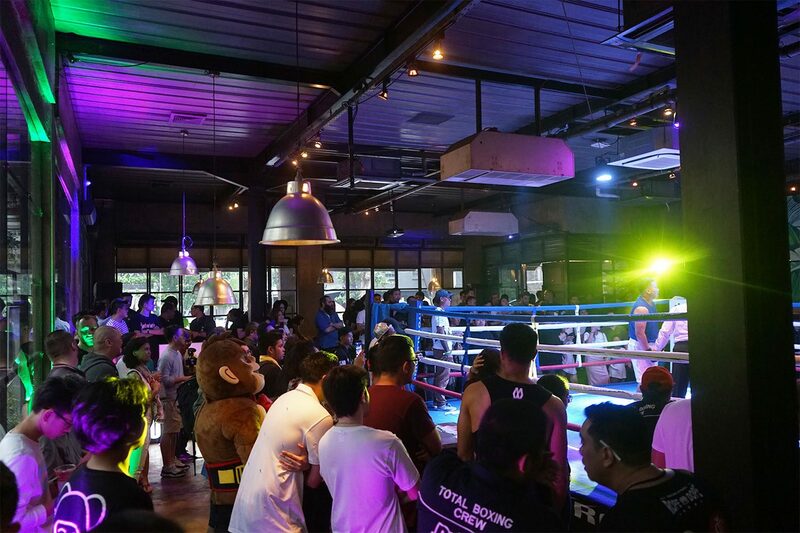 The boxing match was dedicated for non-professional hobbyists, who wanted to taste the ‘inside of the ring’ experience. 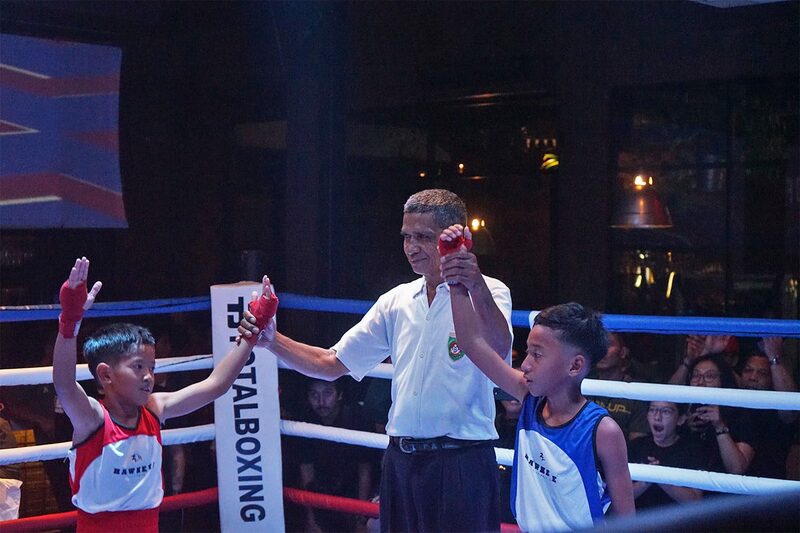 The event was acknowledged and supervised by Persatuan Tinju Amatir Indonesia (Pertina) as the official regulator of amateur boxing. 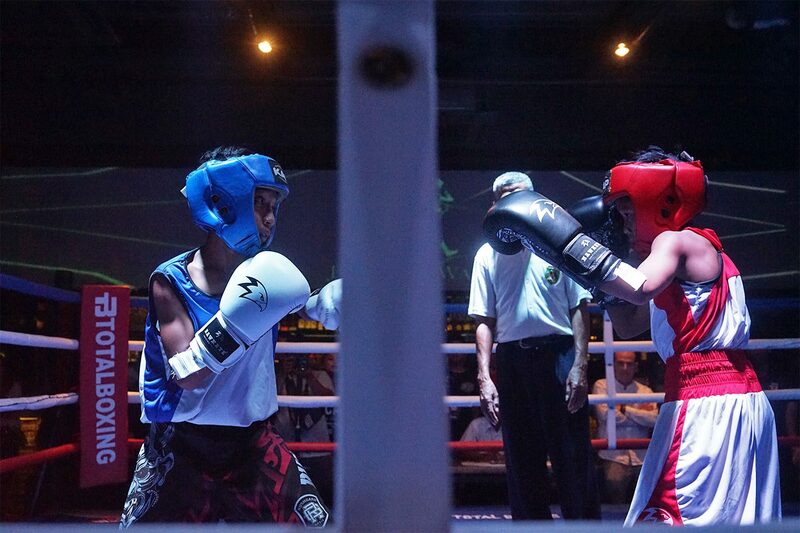 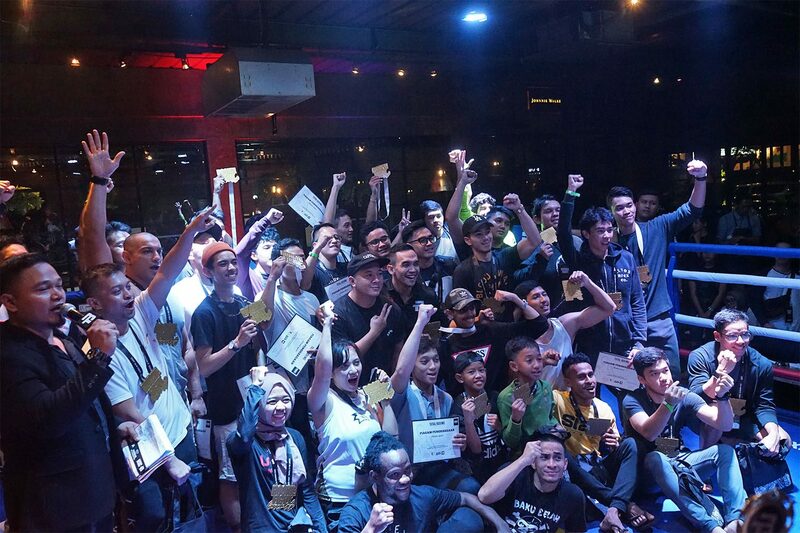 78 amateur boxers participated in several parties ranging from 52 kilograms to 91+ kilograms. 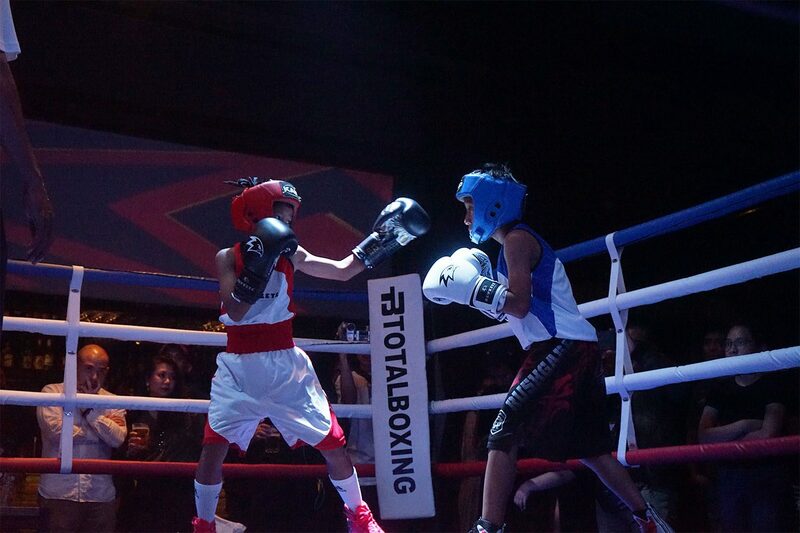 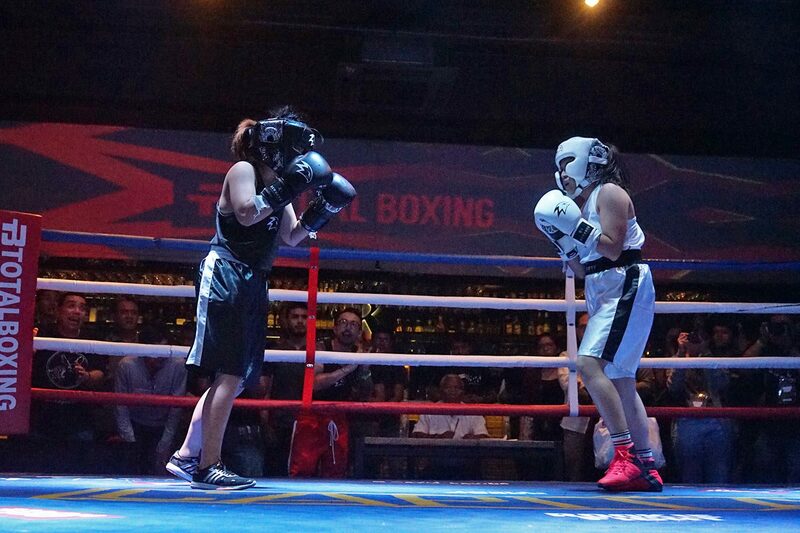 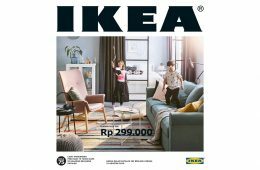 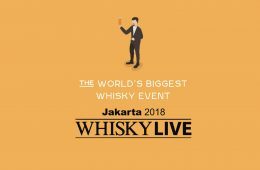 It was dominated by male fighters, but two female fighters; Marsha Marcella vs. Vania Diandra, Tiara Amanda vs. Nurul Hikmah, and Febrina Magdalena Taidi vs. Bunga Ayu were also competing, including junior fighters, Volta and Ryu. 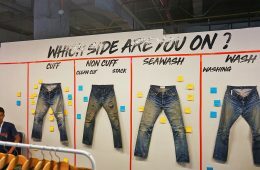 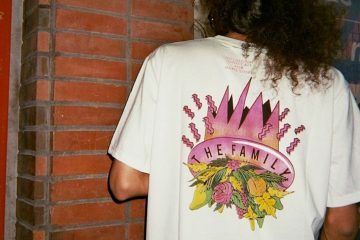 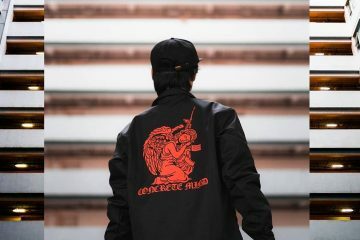 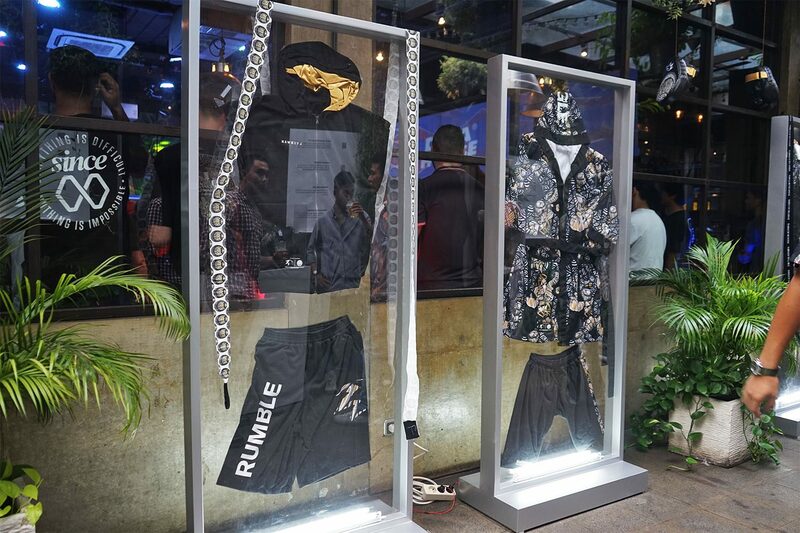 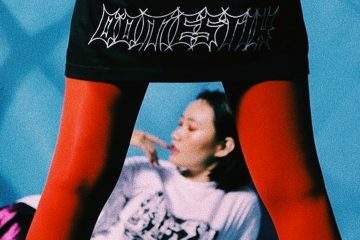 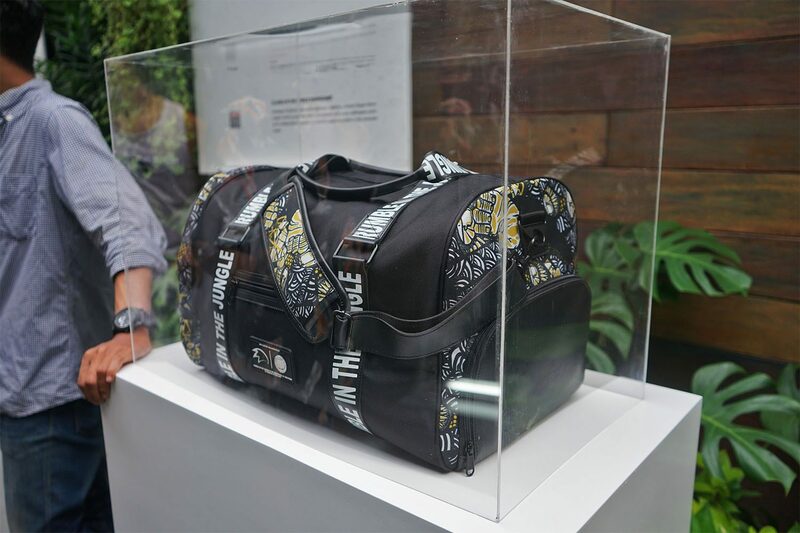 Hawkeye also used the event to release their limited collaboration collection with Darbotz with the same title as the event, ‘Rumble in the Jungle’. 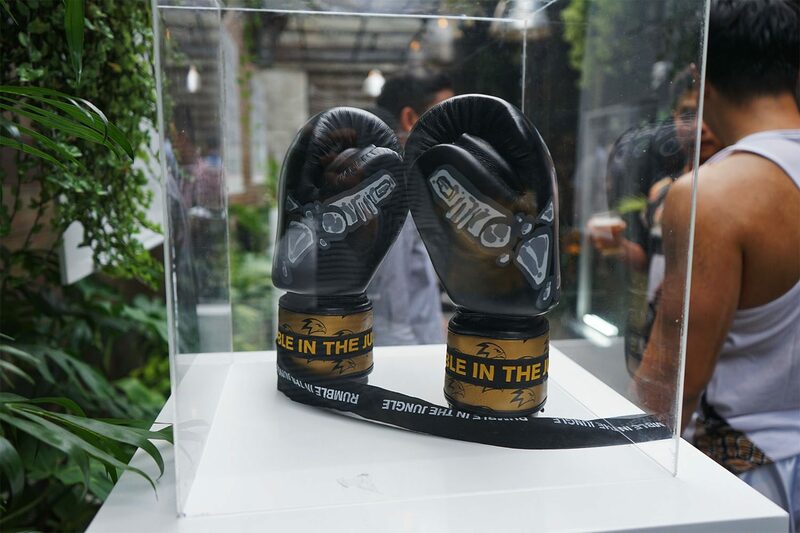 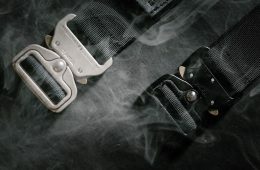 The collection ranges from boxing glove, robe, shorts, few variants of t-shirts, jacket, duffle bag, and even a punch bag. 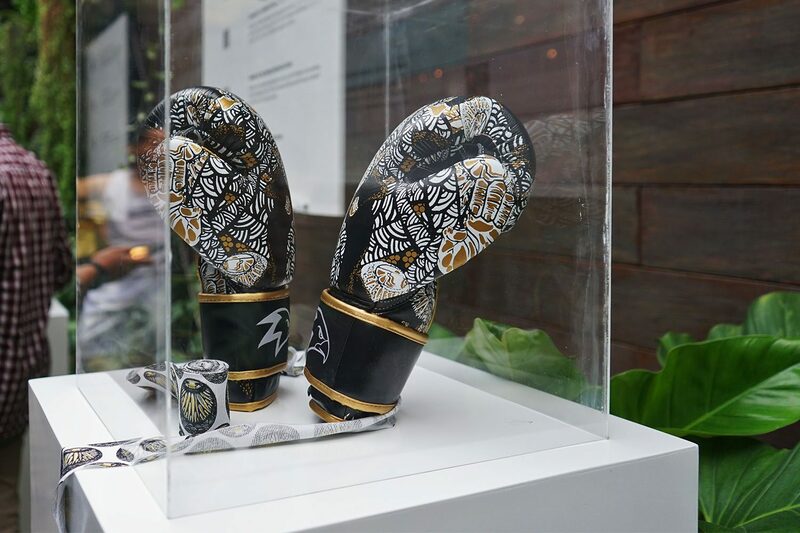 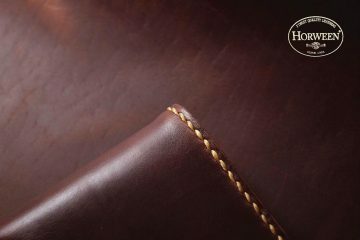 All are adorned in Darbotz’ signature ‘Cumi Kong’ illustration with Hawkeye’s golden touch. 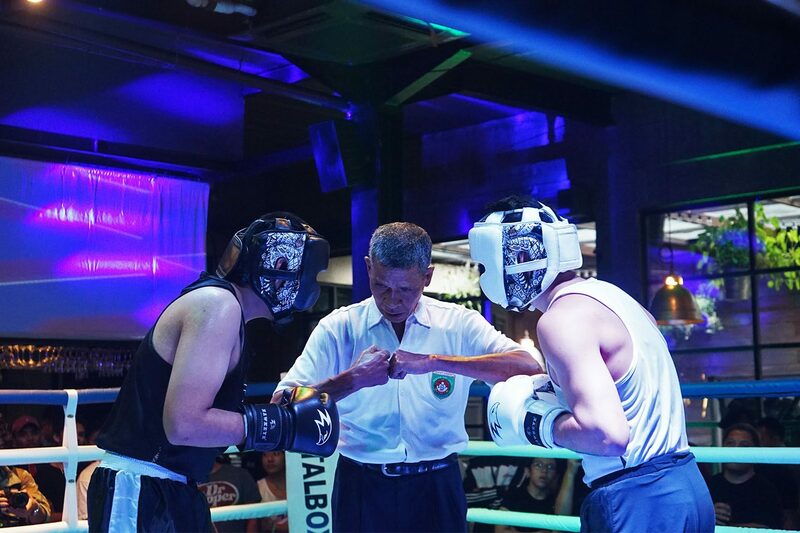 After a long fight started from 12 PM noon until 9 PM, which was divided into two sessions; Regular League and Fight Night, three boxers were crowned with three titles; Best Boxer, Most Rule, and Best Junior Boxer. 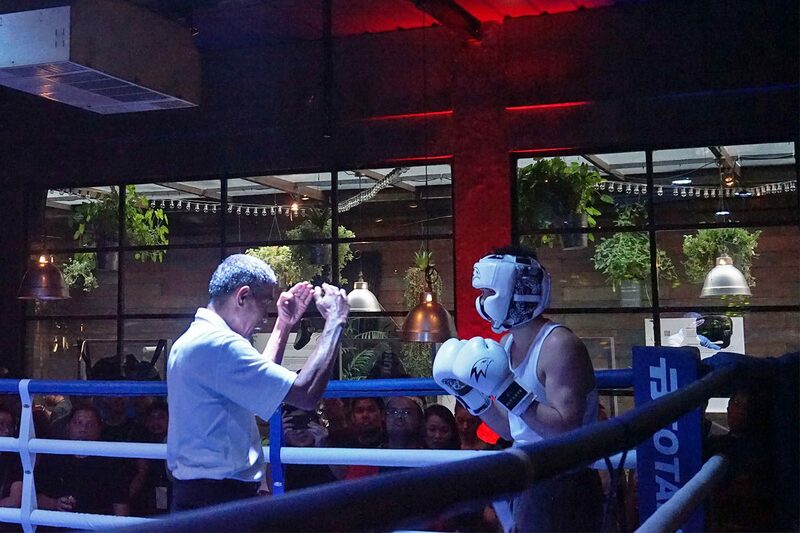 Rookie Fight itself is a routine and bi-monthly amateur boxing match held by Total Boxing and has been sponsored multiply by Hawkeye and De La House, but bringing it to Parc 19 and complemented with Hawkeye’s collection release and treatment, this time they were able to attract a wider and more diverse audience demographic of the so-called ‘South Jakartans’. 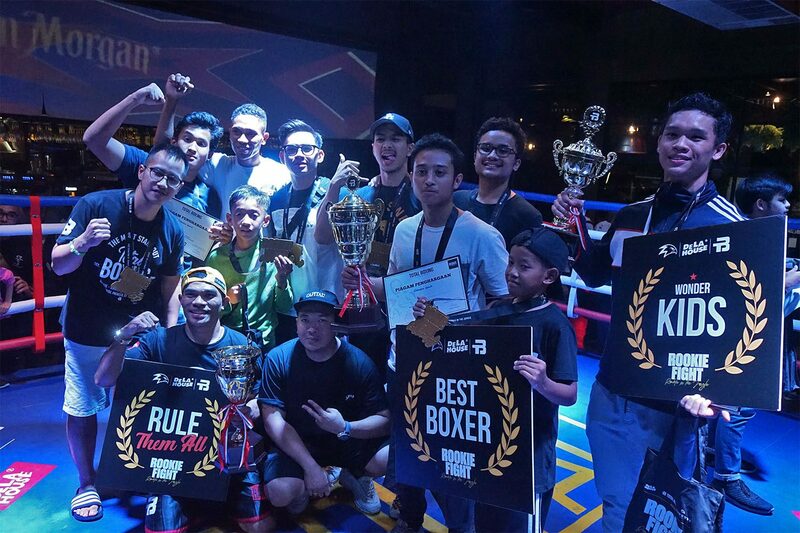 The #NEIGHBOURTEAM congratulates all the participating fighters and also the three best of the best among the fighters who won the titles and trophies. 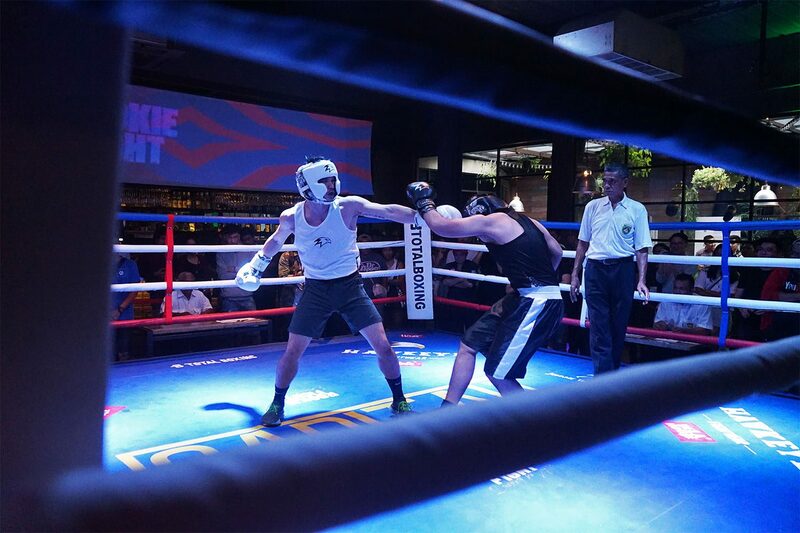 Looking forward to the next Rookie Fight event. 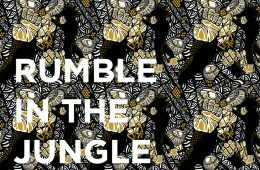 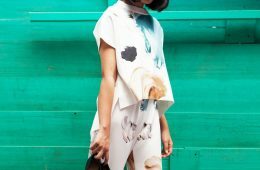 Also, the ‘Rumble in the Jungle’ collection is now up online and can be purchased through their website.